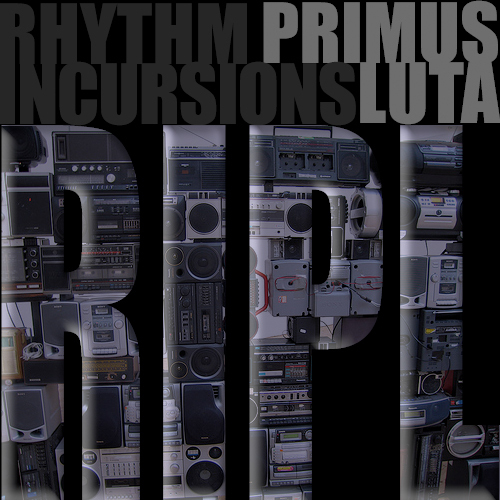 We resume normal broadcasts with our man on the east coast Primus Luta filing in this RIPL show for March 2012 that features a gang of new music and recent favourites. Apologies to all regular listeners for the slightly haphazard nature of our regular shows but since the beginning of the year we’ve all been rather busy with life and other commitments though our new BLN.FM residence has helped to rebalance things a little! So onto this month’s RIPL show – an hour and fourty minutes of goodness from Primus Luta taking in plenty of recent releases such as Scuba, Model 500, Ghost Mutt, Daisuke Tanabe, Dolor, Ekoplekz, Kendrick Lamar, Shigeto, Sweatson Klank, Sigha, S-Type, Homeboy Sandman and Downliners Sekt. If you’ve been fiending for some new music to get stuck in this is a good place to start. As always you can download and/or stream below or simply subscribe via our RSS/iTunes feeds and never miss a show. This entry was posted on Monday, March 12th, 2012 at 12:10 pm. It is filed under Podcasts, Presented by Primus Luta and tagged with Scuba, M.I.A, Sweatson Klank, Machinedrum, Bonobo, Mux Mool, Daisuke Tanabe, Himuro Yoshiteru, Shigeto, Kidkanevil, Homeboy Sandman, Jon Phonics, Model 500, Downliners Sekt, S-Type, Richard Devine, Raffertie, Ekoplekz, Dolor, Milyoo, Kendrick Lamar, Colin Stetson, Torus, Sinjin Hawke, Mondkopf, Ab-Soul, ELOS, Savage, Sigha, Rrose, Ghost Mutt. You can follow any responses to this entry through the RSS 2.0 feed.